Following is the WSRP statement on this. Exciting news! Jinyoung Englund announced today that she is the GOP candidate for State Senate in the 45th Legislative District special election. 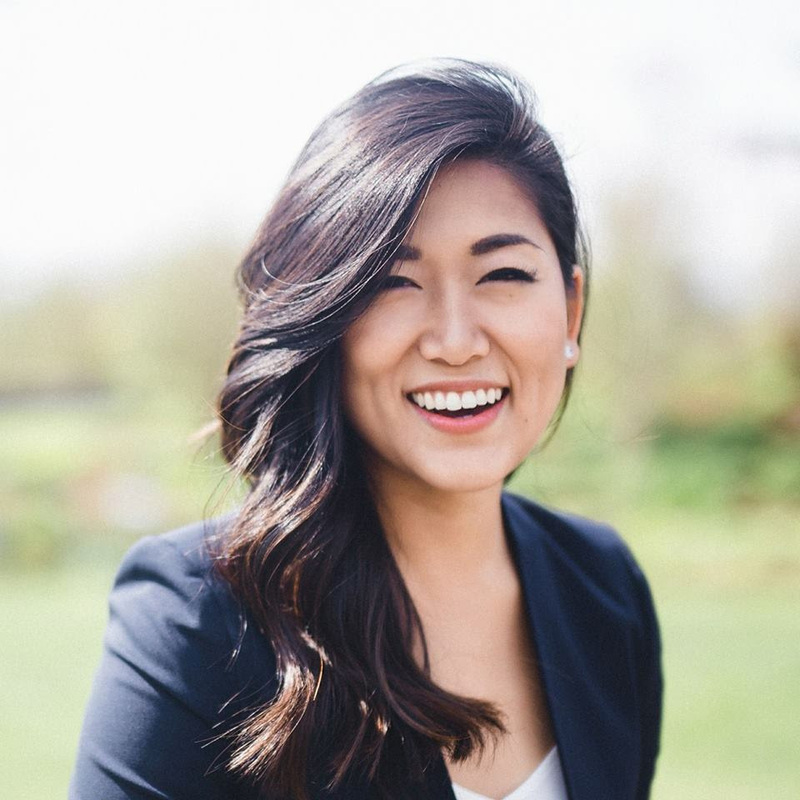 A Woodinville resident, Jinyoung is a graduate of the University of Washington, a tech entrepreneur, and the daughter of Korean immigrants. Her husband is an active duty U.S. Marine officer with 17 years of service. This seat was held by Andy Hill who tragically died last year of cancer. Dino Rossi was appointed to serve during the current legislative session. Now a Republican victory is essential to keep our 25-24 Republican majority in the State Senate. Otherwise, Jay Inslee and his Democrats will get the INCOME TAX they want! Will you help us defeat the Democrats by donating $25, $50, $100, $200 or more to help us elect Jinyoung Englund and hold onto to the GOP majority in the State Senate?